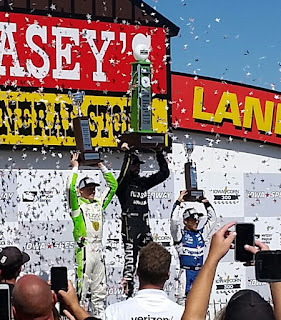 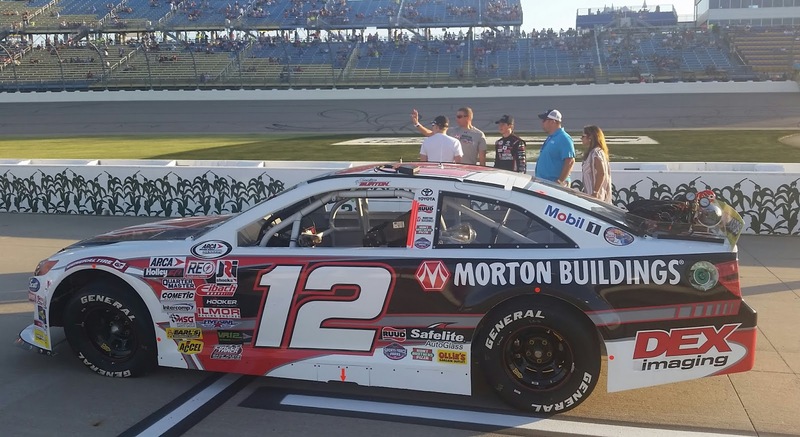 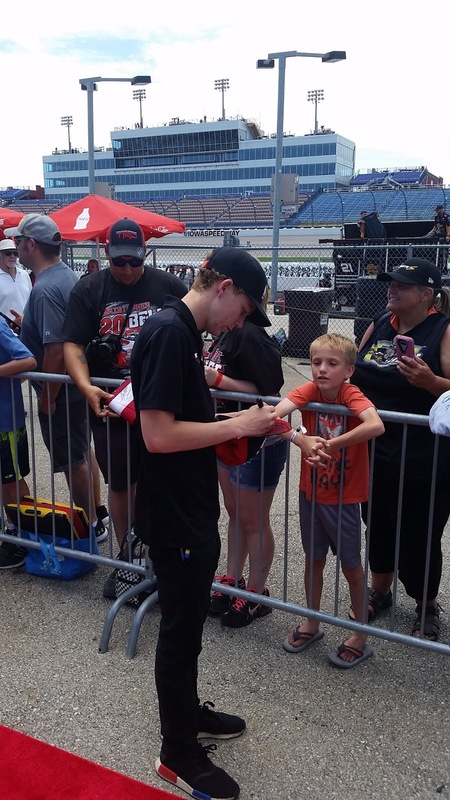 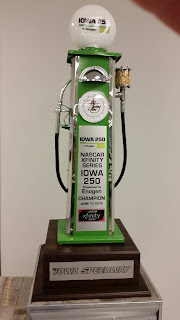 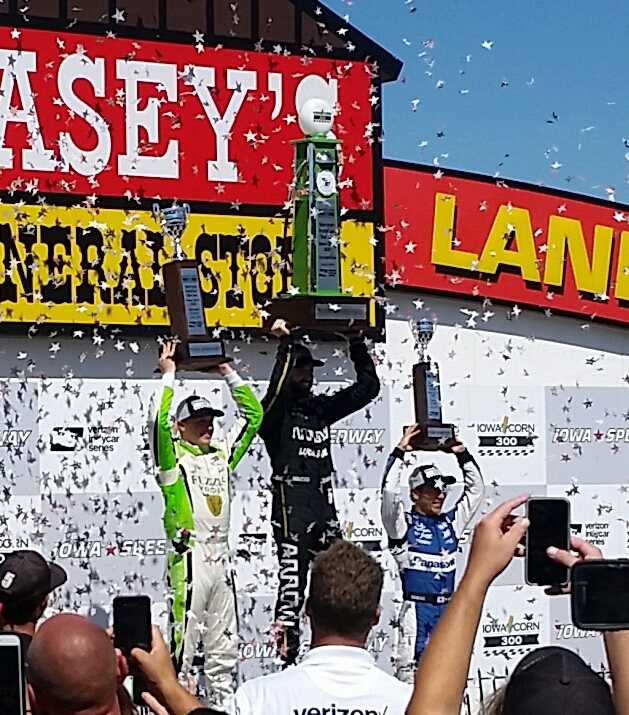 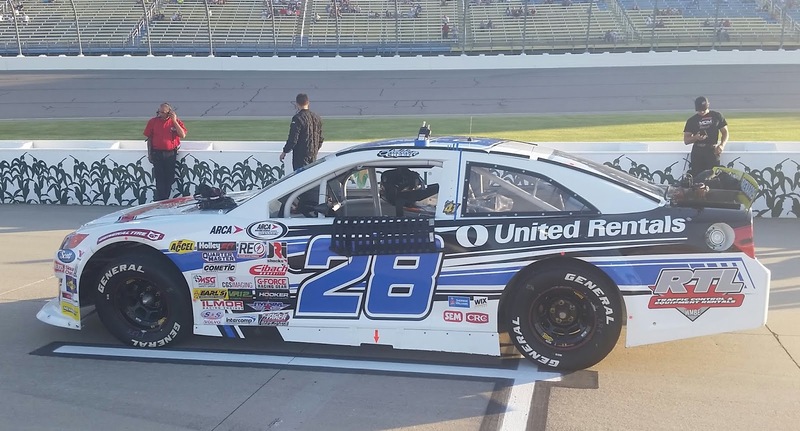 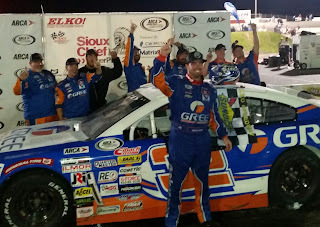 Justin Allgaier #7 won the 8th annual Iowa 250 presented by Enogen NASCAR Xfinity series race at Iowa Speedway. 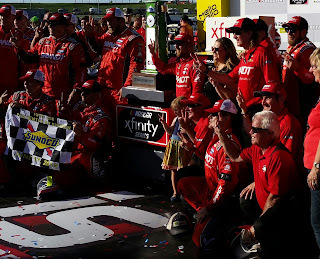 The entire race was really a dog fight from beginning to end, the lead was swapped numerous times but Allgaier led 182 of the 250 lap event. 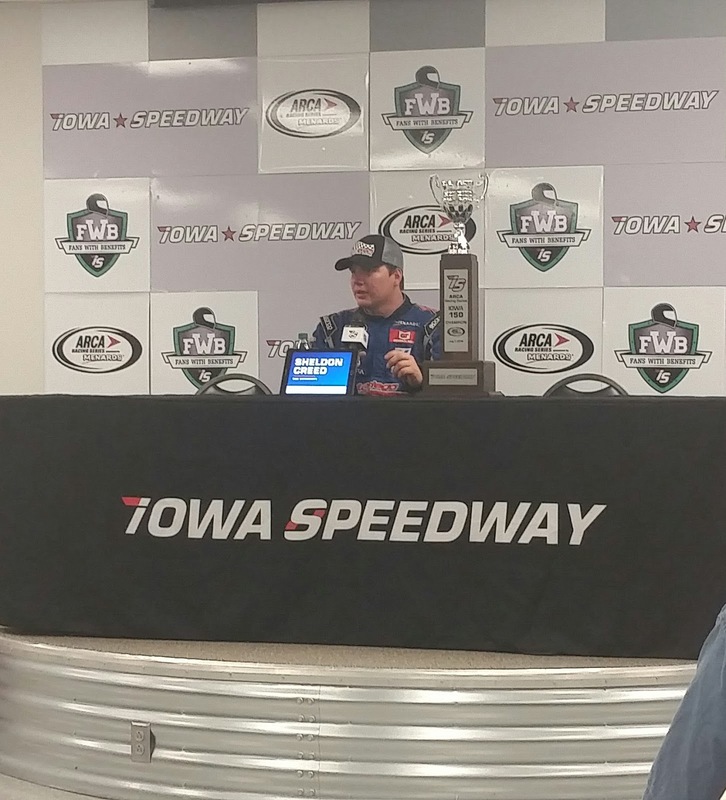 "It was a fun day and Cole (Custer) and the other guys all raced me clean, we performed well today," said Allgaier after the race. 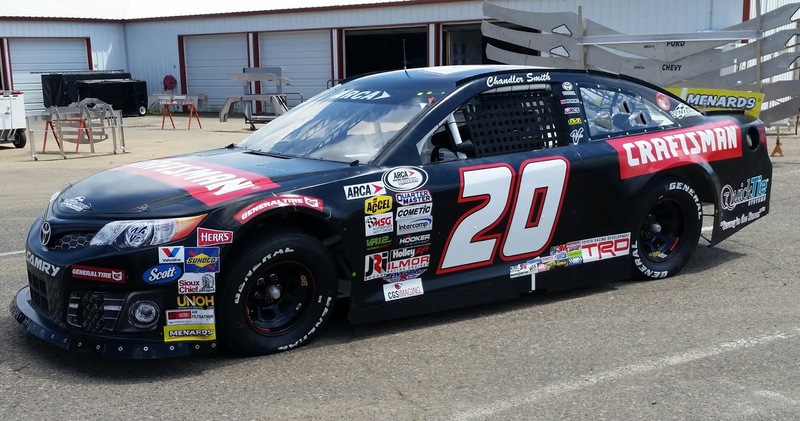 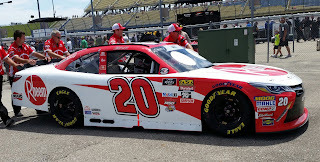 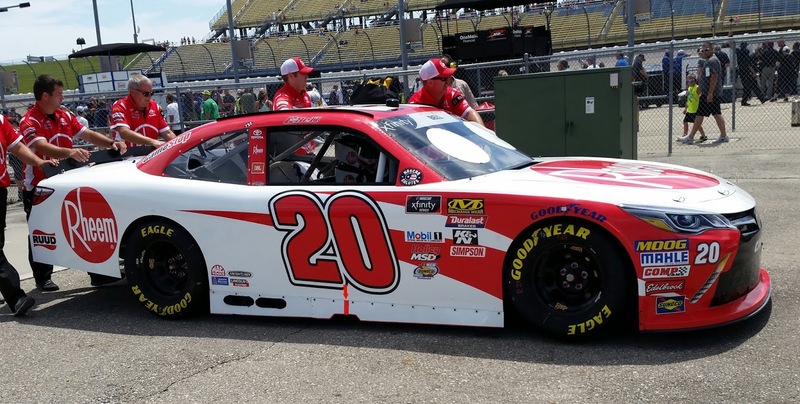 Christopher Bell #20 had a fast car all race long, he took the lead two times, but was immediately passed back by Allgaier both times. 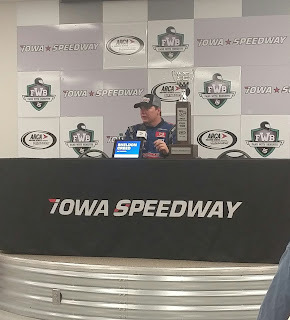 "The hot and slick track conditions made for great racing, plus the talent in this series is incredible" said Iowa 250 winner Justin Allgaier. 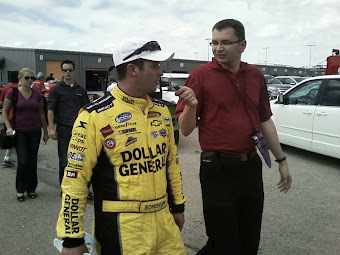 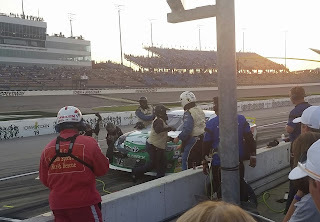 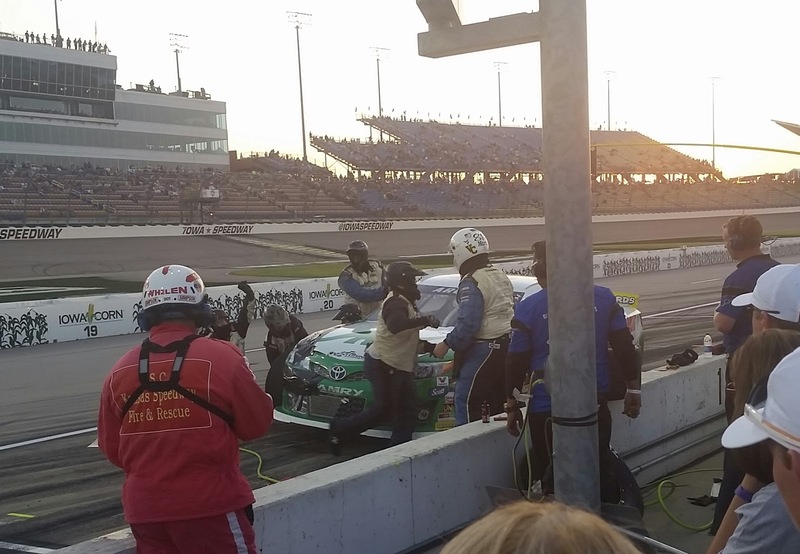 Former Iowa Speedway winner Elliott Sadler #1 Brushed the wall in the first segment and fell back he eventually finished 28th place. 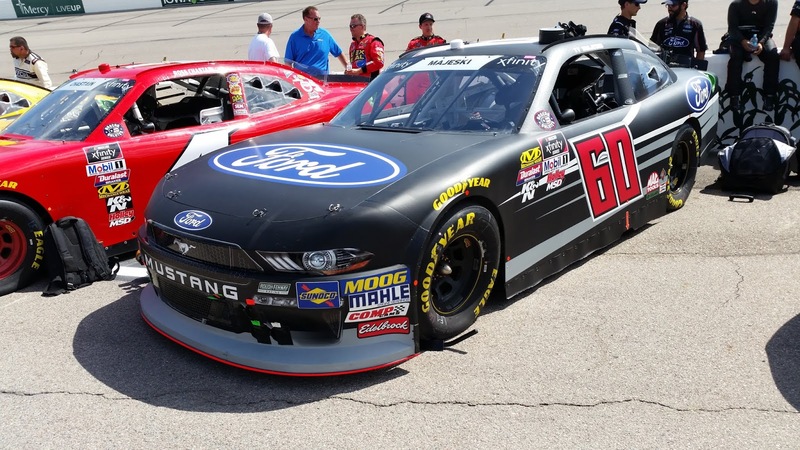 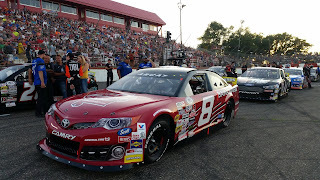 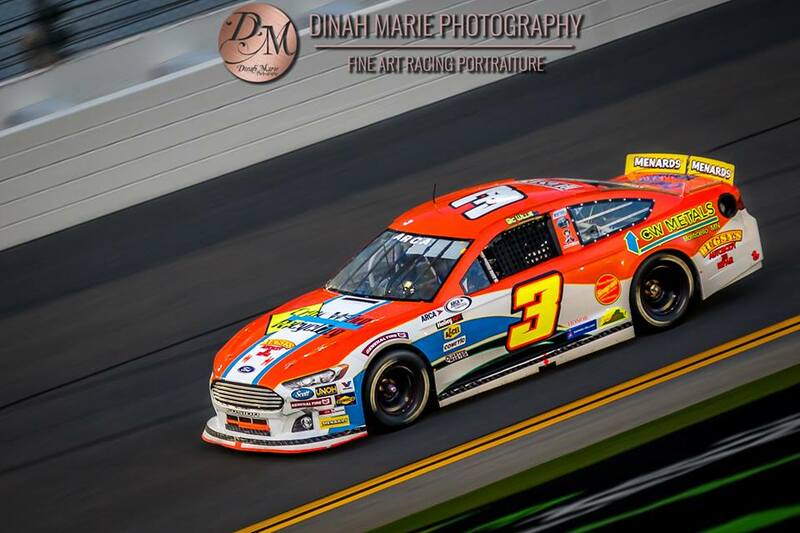 Ty Majeski #60 had a career best 7th place finish in the #60, here is our interview with him post-race Ty Majeski. Majeski said he was happy to finally get a good run with his Roush team, he also said it was nice to have his Late Model guys in attendance watching him race. 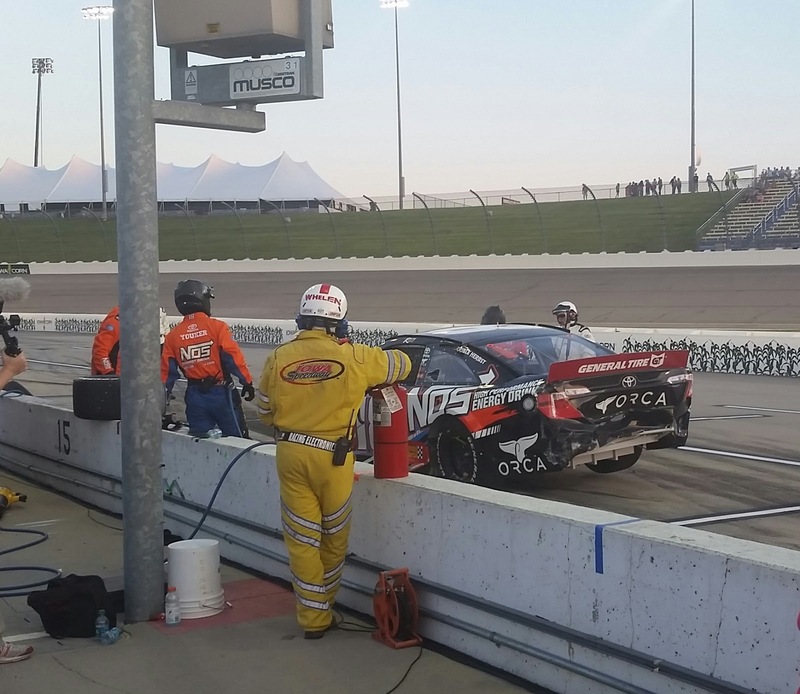 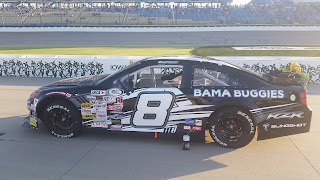 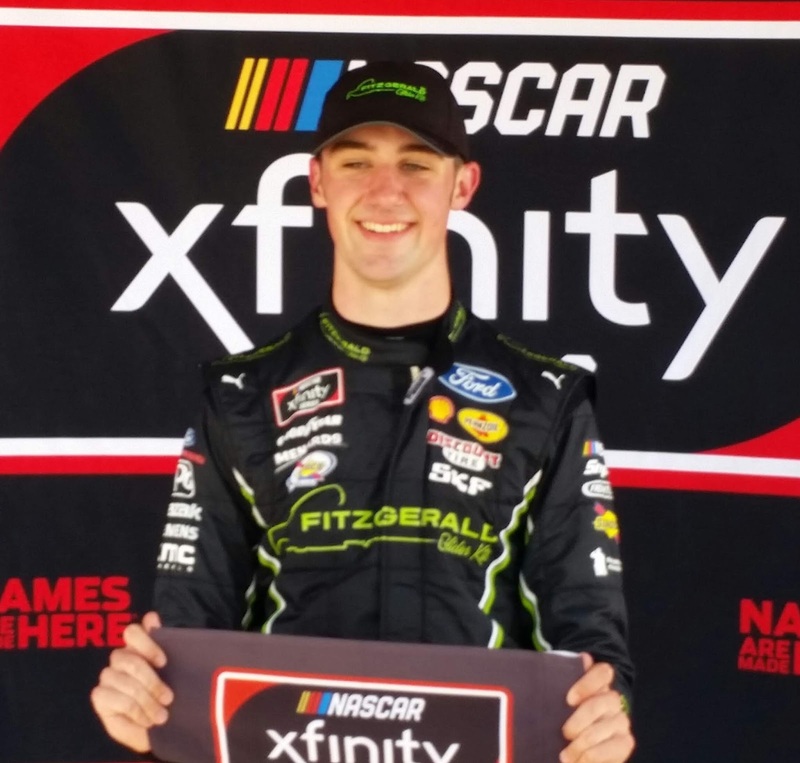 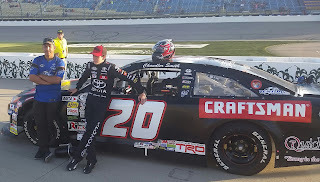 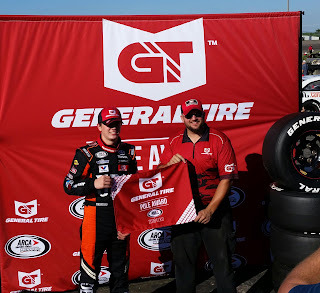 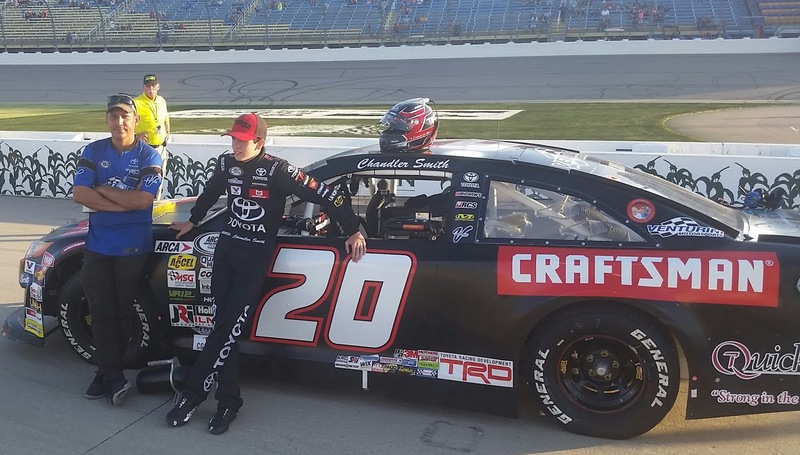 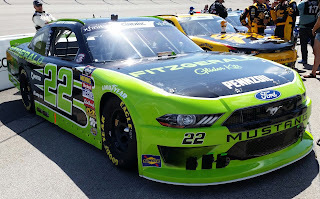 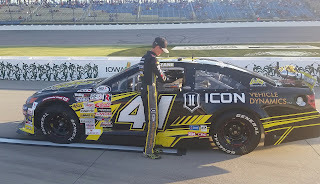 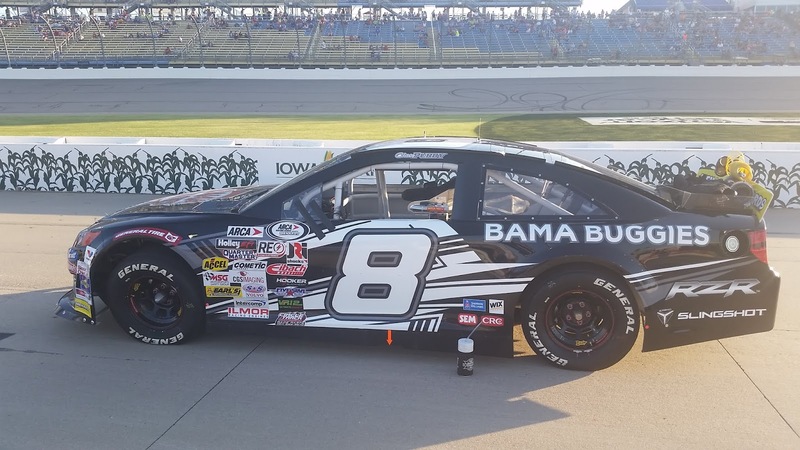 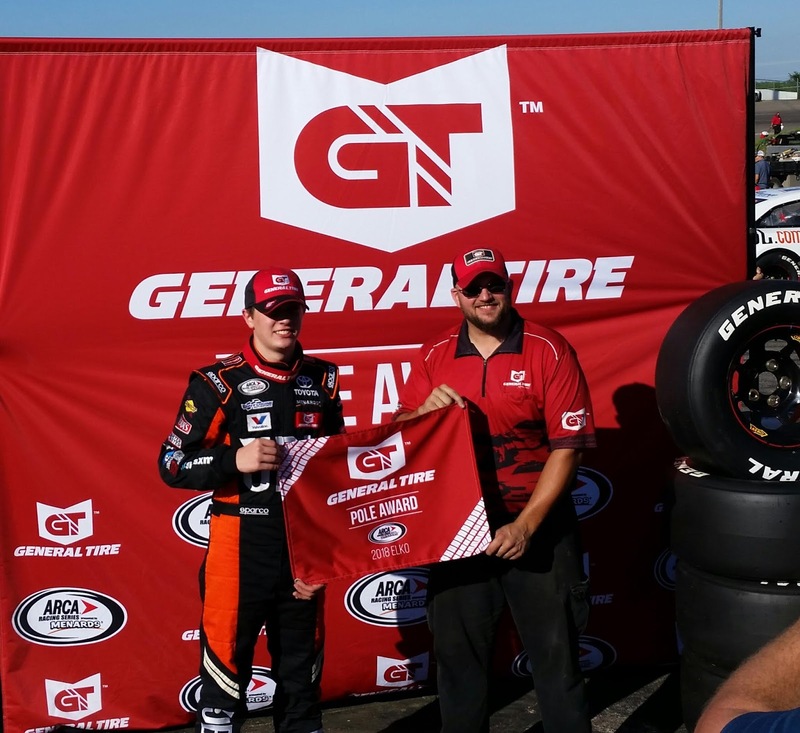 Kaz Grala finished 10th in the 61 car, here is our exclusive interview with him Kaz Grala in what could be his final race in the Xfinity series because of a lack of sponsorship. 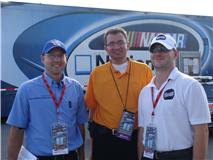 The weather was blistering hot and the race lasted 2 hours 8 minutes. 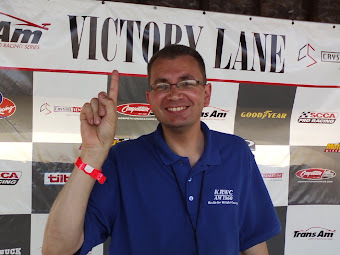 Speed Talk on 1360 radio from 10-11am (Central) every Saturday on 1360am or search KRWC on the free Tunein app for your phone or go to KRWC1360.com for your lap top. 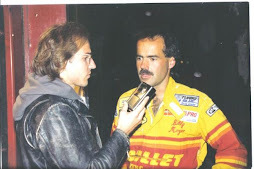 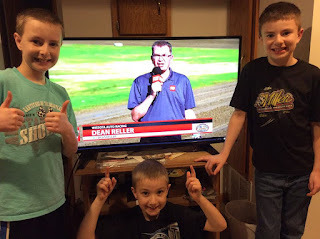 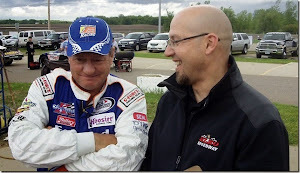 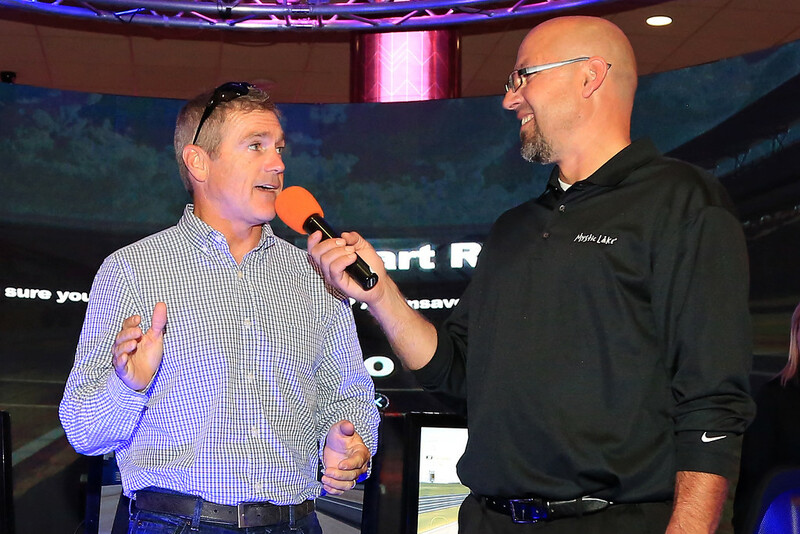 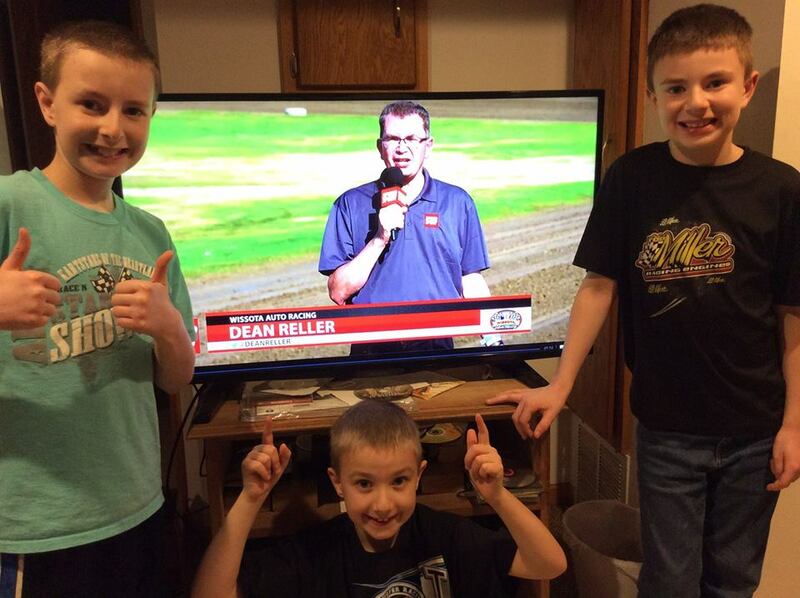 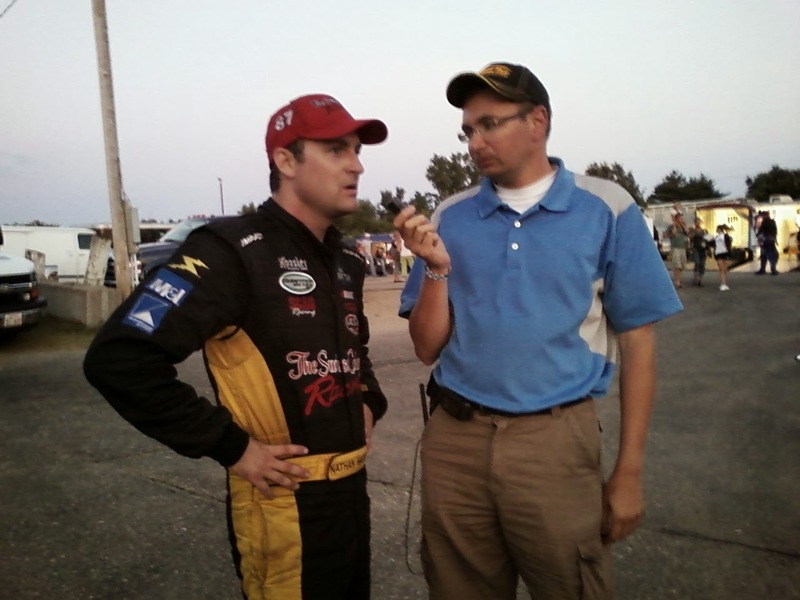 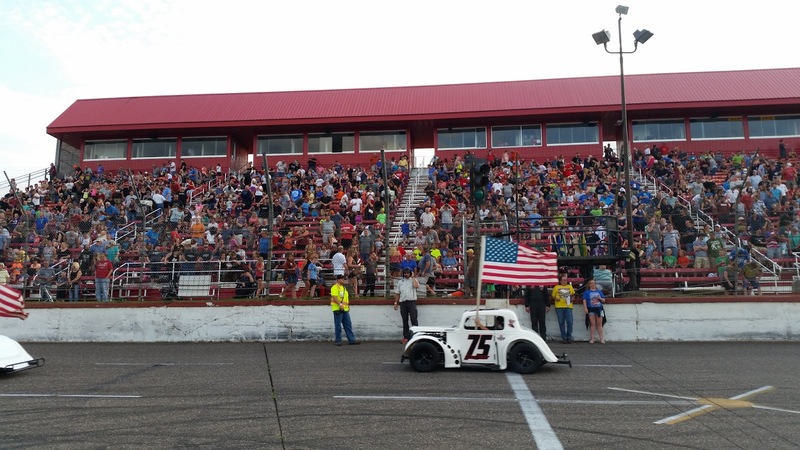 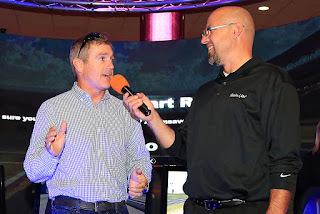 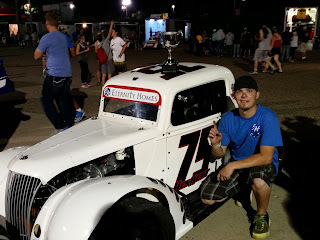 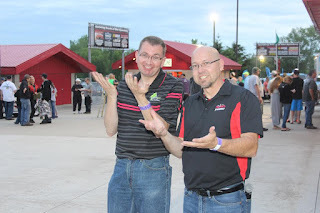 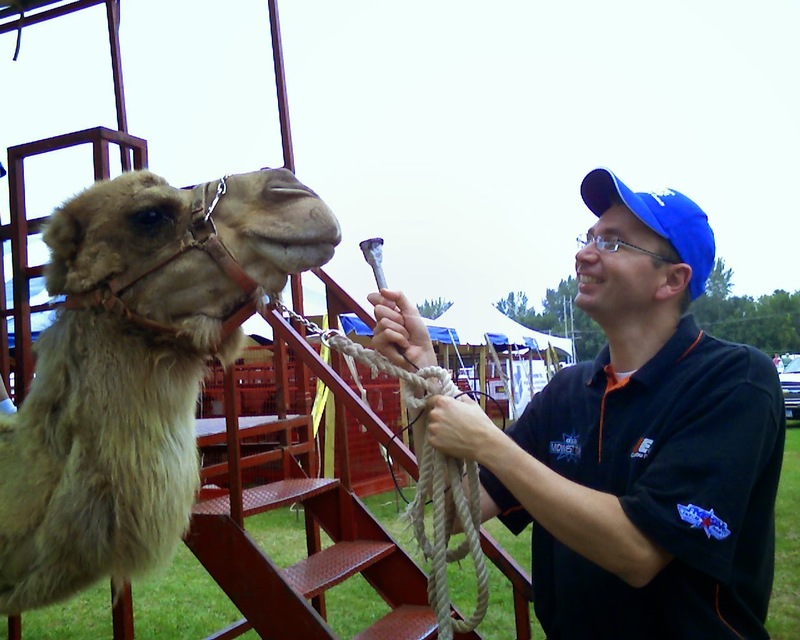 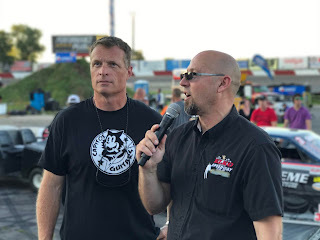 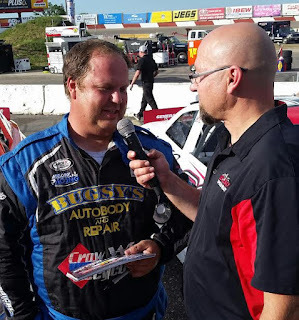 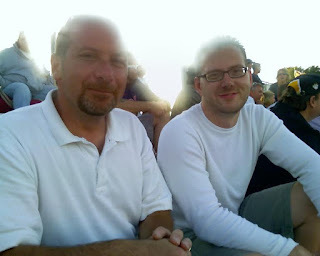 The two long-time hosts of the show will return as well: Dean Reller, who is an announcer at Granite City Speedway in Sauk Rapids (MN), and Jason Searcy who is an announcer at Elko Speedway in Elko (MN). 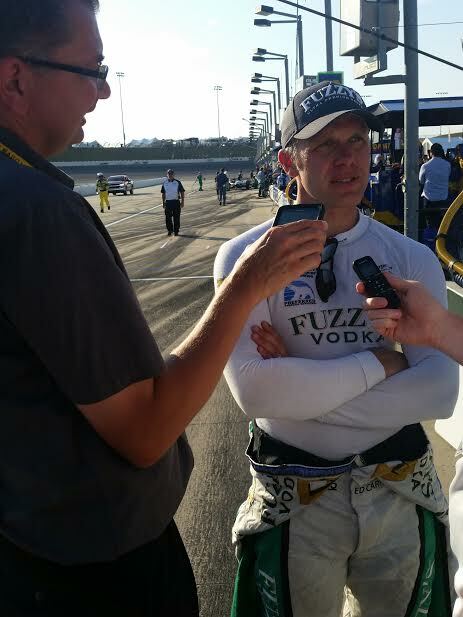 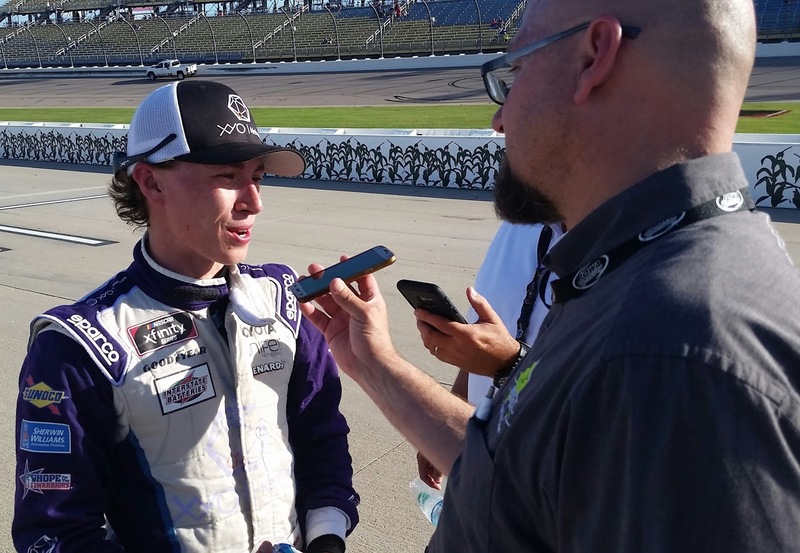 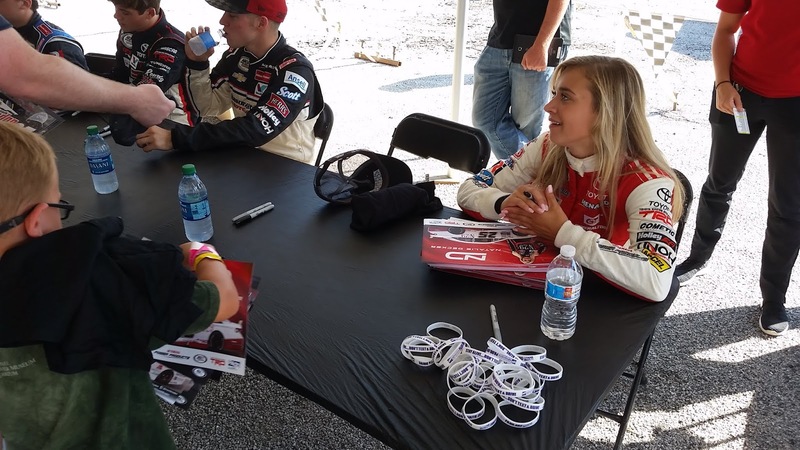 Speed Talk on 1360 radio will have full race coverage with interviews from our local tracks, also one-on-one interviews will drivers racing ARCA, Indy Car, Camping World Trucks and the Xfinity series. 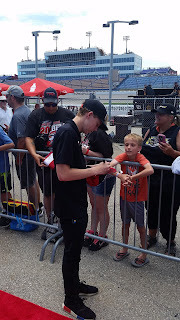 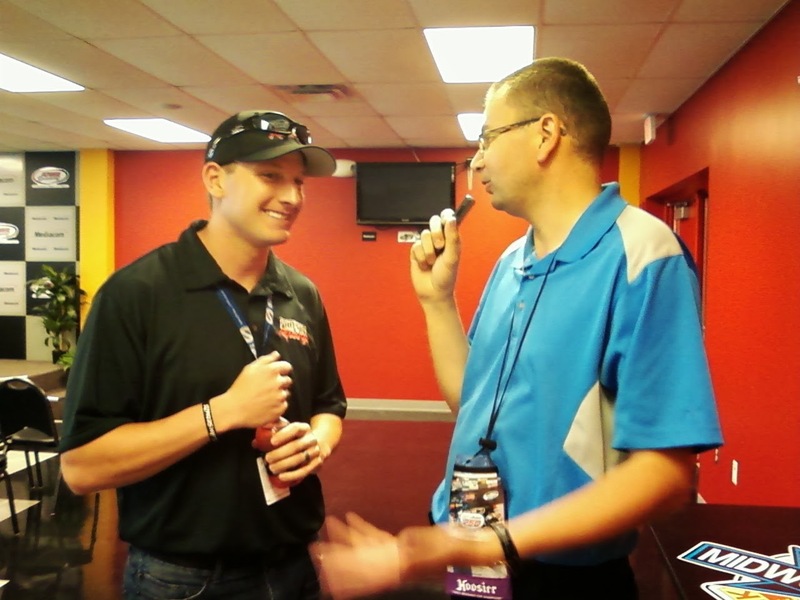 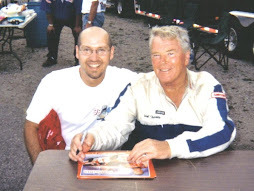 Over the years we have interviewed many of the biggest names in racing including: Rusty Wallace, Harry Gant, Erik Jones, Bobby Labonte, Trevor Bayne, Ty Dillon, Ryan Blaney, Michael Waltrip, Kenny Wallace, Daniel Suarez, Ryan Hunter-Reay, Joseph Newgarden, Scott Dixon, Helio Castroneves and many others. 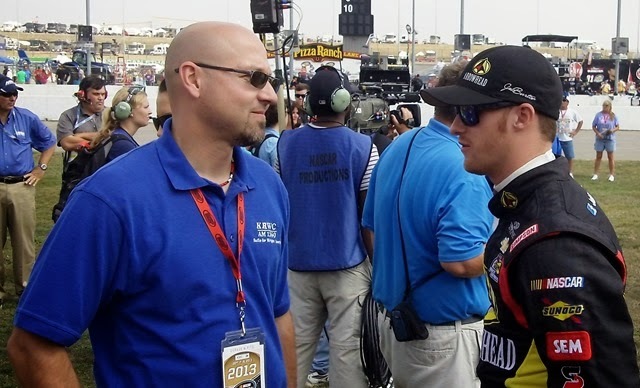 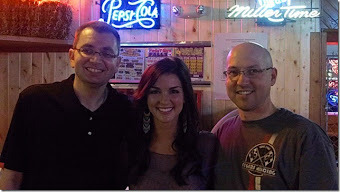 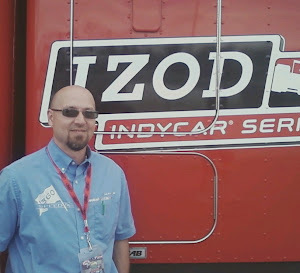 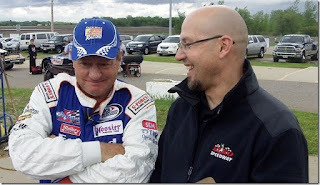 Minnesota native NASCAR writer Jordan Bianchi joins us weekly to keep up on all the NASCAR happenings and we also have contributors like Dan Plan and Shane Carlson to share their wealth of racing knowledge. 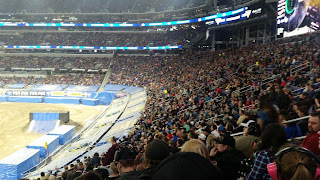 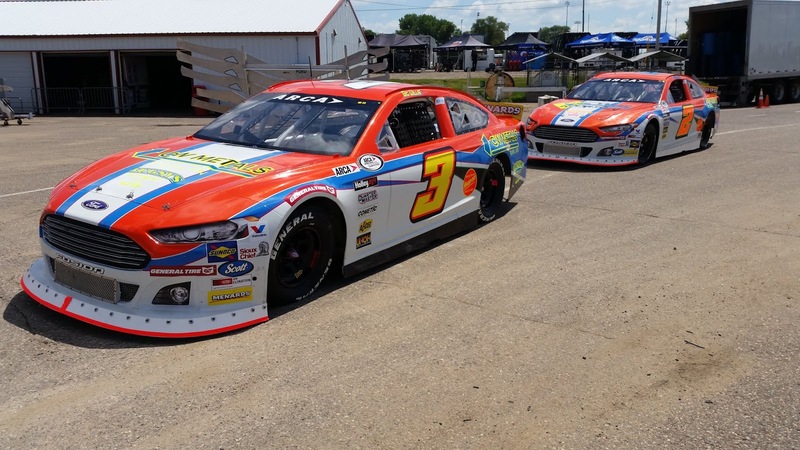 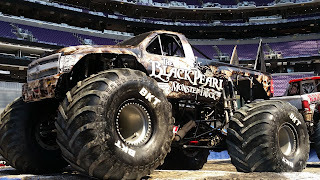 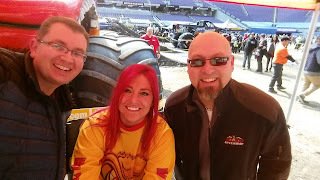 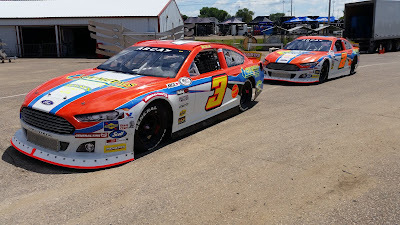 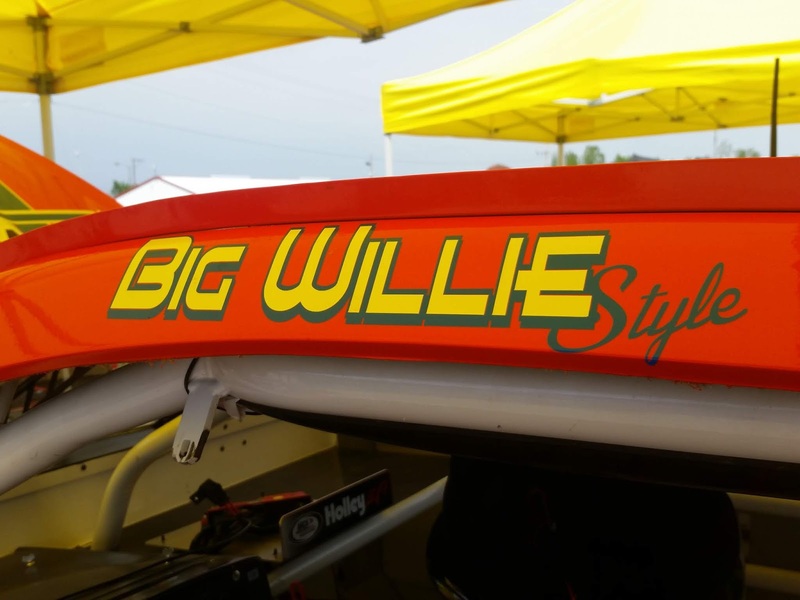 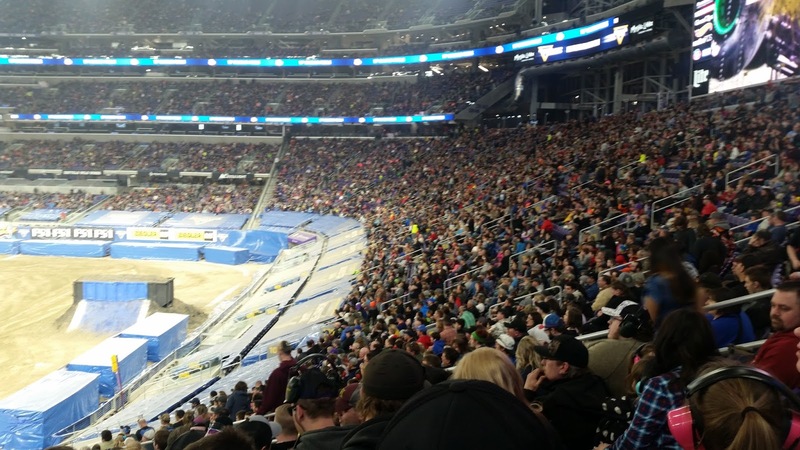 Please Support our Sponsors: If not for these MN Racing Supporters, we would not be able to bring you this show: Please click on their web sites and frequent their businesses. 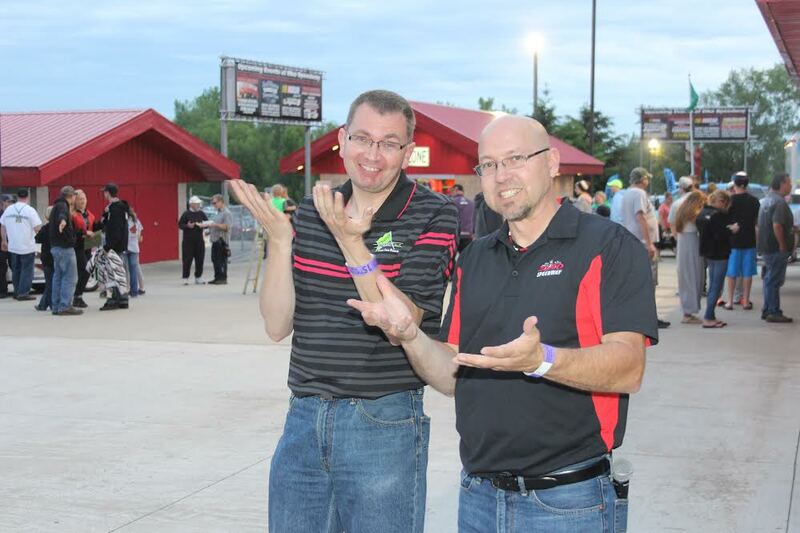 We also like to have a little fun now and again on our LIVE mobile broadcast locations. 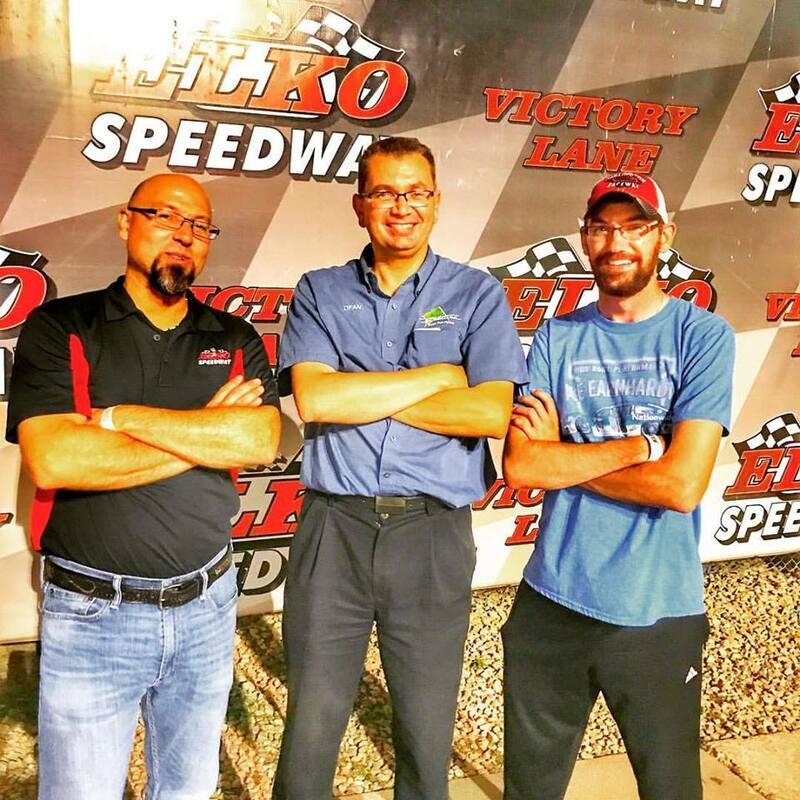 Join us for Speed Talk on 1360 April 21st through September 29th. 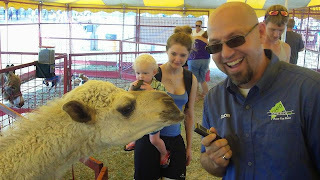 Saturdays 10-11am (Central) on 1360am KRWC1360.com or search KRWC on the free Tunein app for your phone.